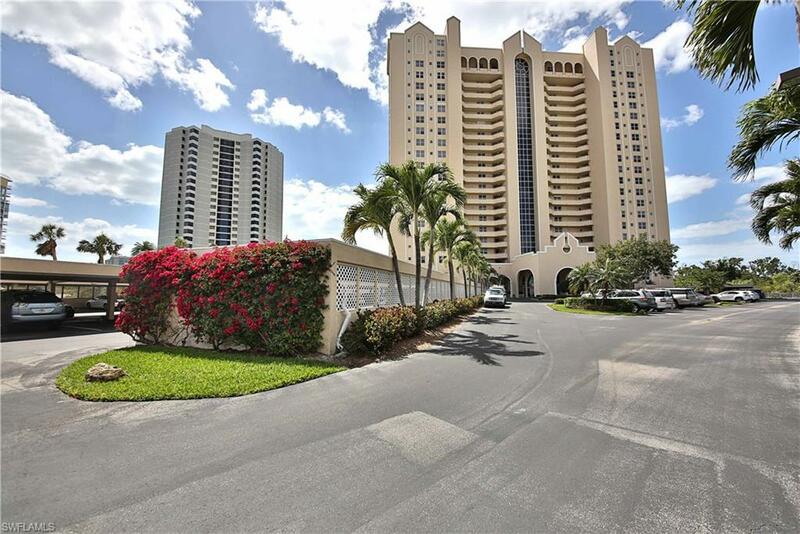 Light and bright 3rd floor end unit with beautiful nightly sunsets. 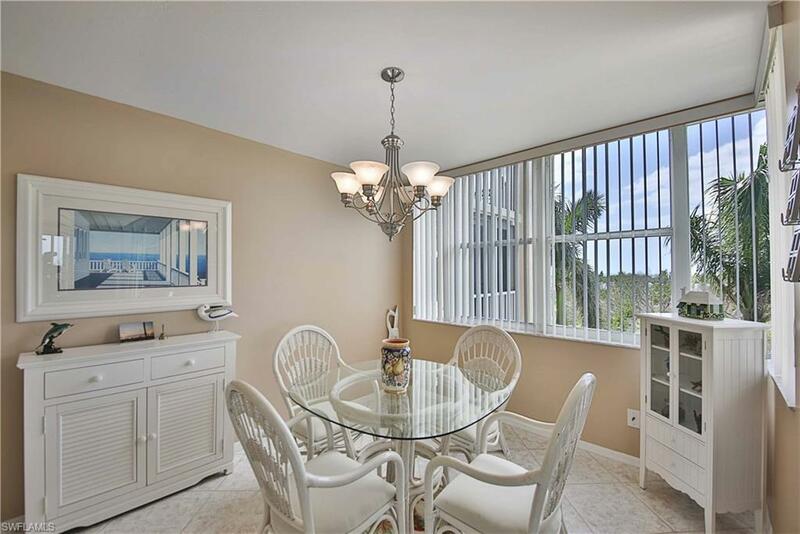 This unit has plenty of space including 3 bedrooms/2 baths, an updated kitchen/breakfast nook, and a Florida style great room. 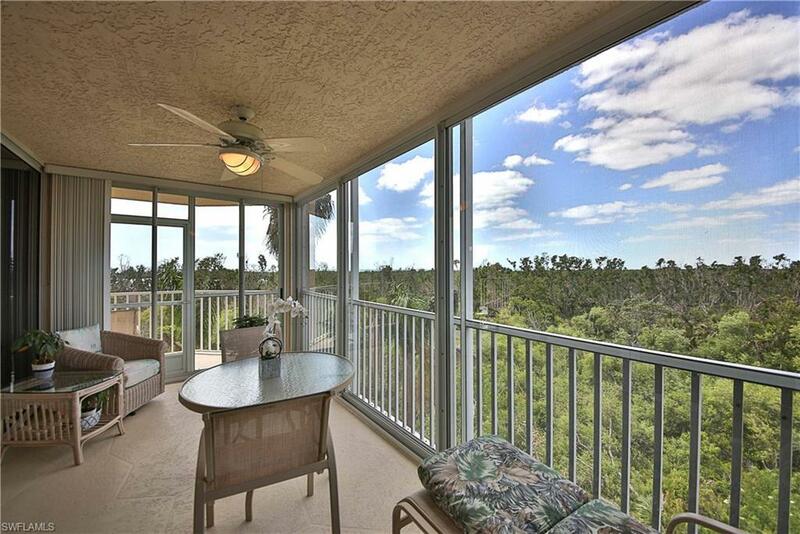 Take in the view from either your open air or screened in balcony. St. Nicole amenities include a resort style pool with new poolside furnishings, BBQ grills, and spa/hot tub. 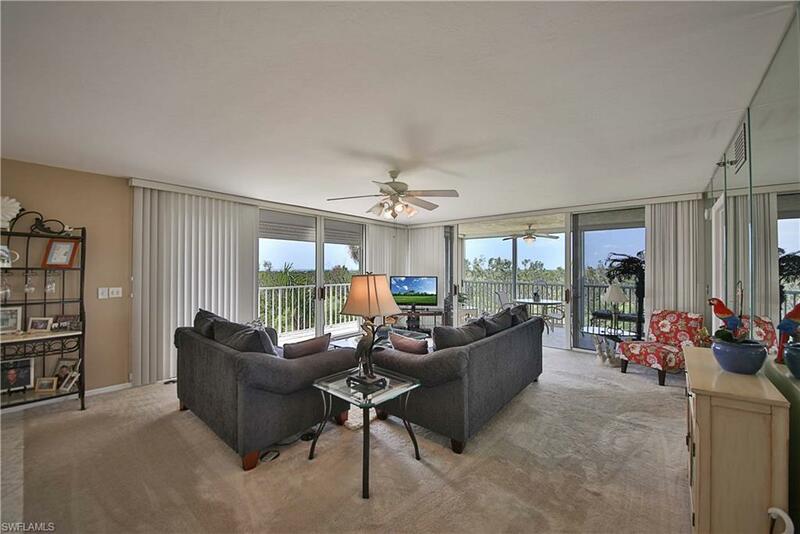 Residents can also take advantage of the Pelican Bay community amenities including 2 beachfront restaurants, beach tram service, clay court tennis club, fitness center, walking and biking trails, and more! The convenient location of St. Nicole is close to Waterside Shops, Artis Naples, and many fine restaurants.